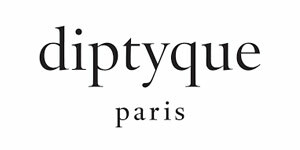 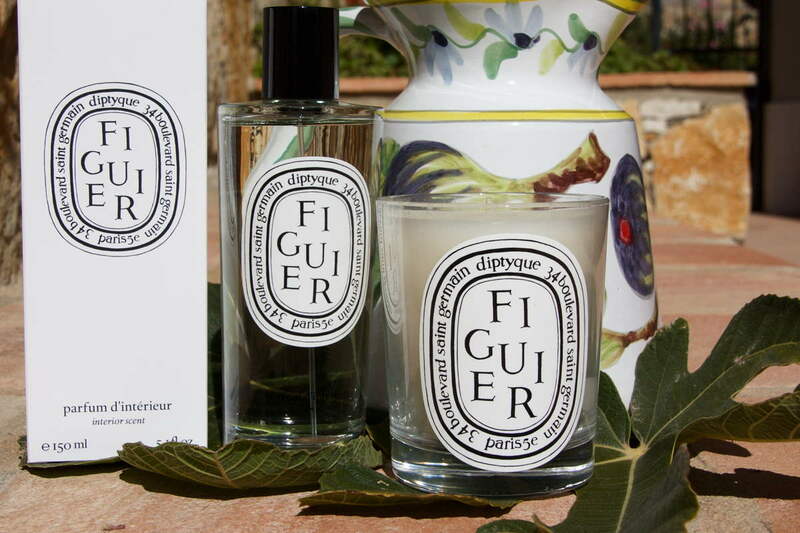 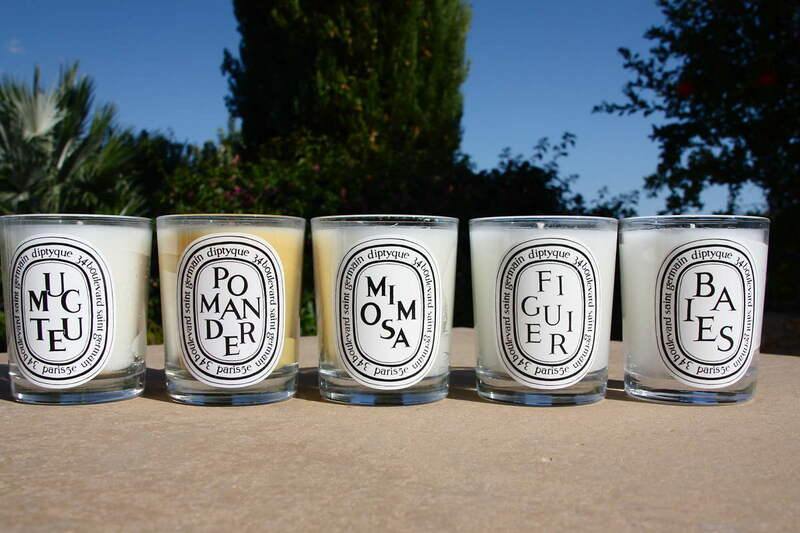 We are the exclusive retailers of Diptyque in the Algarve. 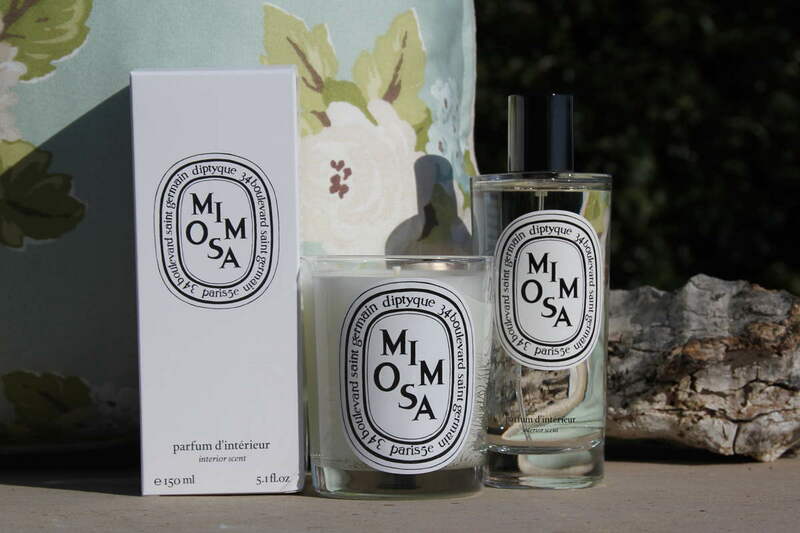 In our Lifestyle store in Quinta Shopping you will find candles, room fragrances and Eau de Toilettes. 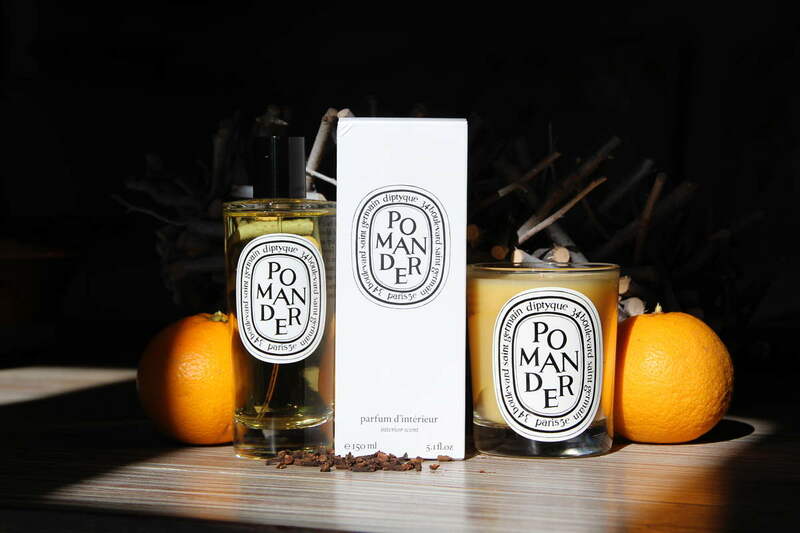 The story began in Paris in 1963, at 34 Boulevard St Germain with three friends, as a chic bazaar offering a fascinating variety of exotic items brought back from their travels. 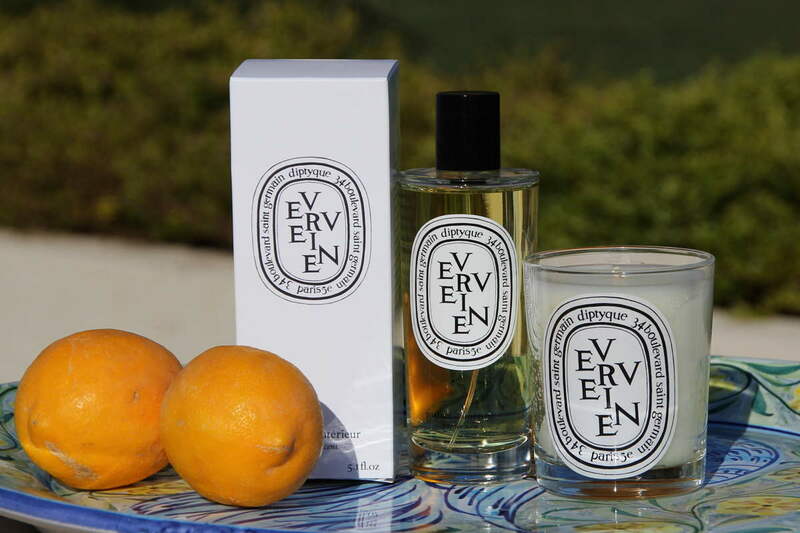 They began to explore their love of fragrances, first with candles and then eau de toilette in 1968. 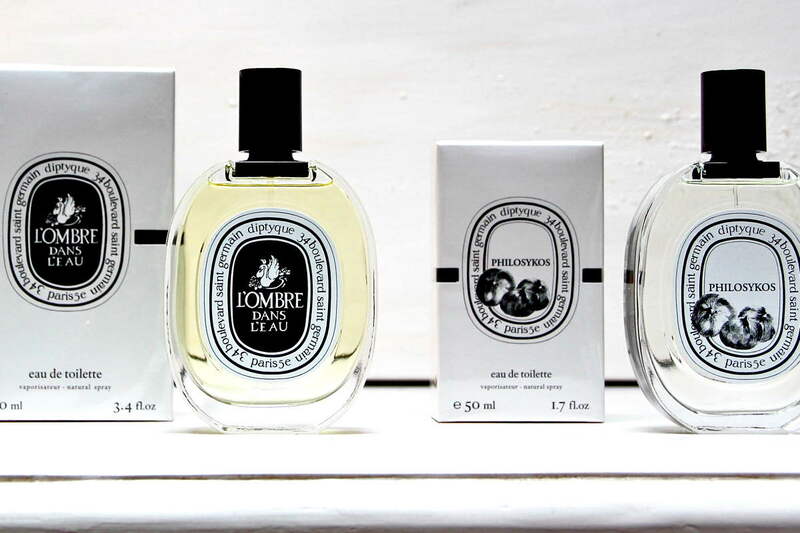 The extensive collection of fragrances all bear the iconic black lettering on the renowned oval label still used today.